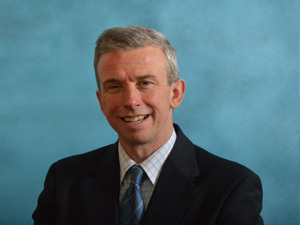 Chris has been a Financial Adviser since 1997, previously working for The Wesleyan, LloydsTSB, Birmingham Midshires, Halifax and Axa. During this time he predominantly covered the Bristol to Taunton area. Chris feels it is incredibly important that his clients have trust in him, feel at ease and do not feel pressured into doing things they are not committed to do. Chris was extremely helpful and in no time at all had a good idea of our personal circumstances. He dealt with all of our queries well and answered all questions in a confident manner. Chris was extremely knowledgeable and flexible and explained everything in a way we could understand, even talking through things more than once. We are really grateful to Chris for the service he provided on behalf of Invest Southwest - Miss R, Weston-super-Mare.